California is calling! Every Friday at Bottle Apostle in February. 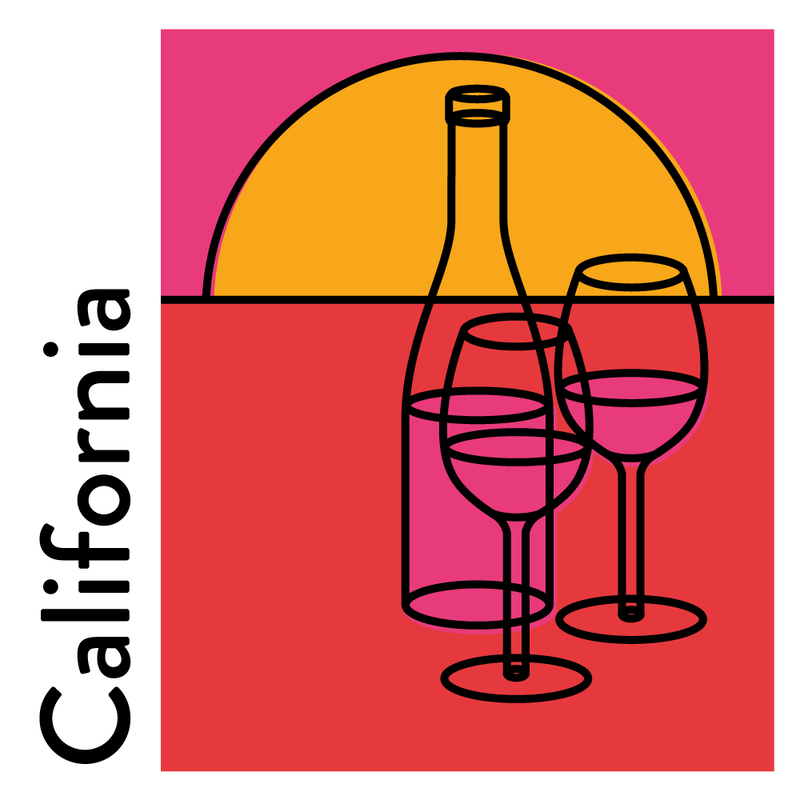 Check out some of the beautiful wines from the Golden State – free from 4-8pm.